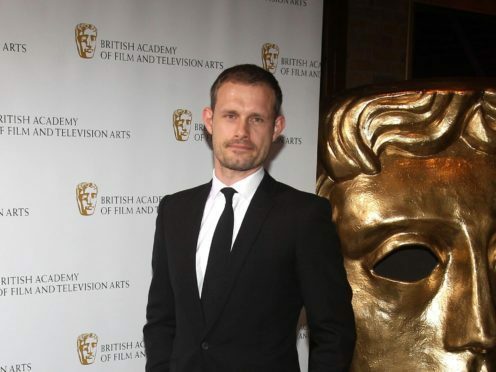 Coronation Street actor Ben Price has said things might not run smoothly as his character Nick returns to the cobbles and tries to win back former love Leanne. Soap viewers saw Nick Tilsley by the hospital bedside of ex-wife Leanne Battersby (Jane Danson) at the end of Friday’s episode, after she was seriously injured when she was hit by drug dealer Ronan Truman’s car. Price, who has returned to the show after 18 months away, said: “Leanne has me as her point of contact after her accident and the hospital ring. “I think he doesn’t contact his family because I think when he left, for him there’s no middle ground. “There is no chatting to mum or gran or brother, he has to completely step away as soon as contact is made he comes back. Nick and Leanne were teenage sweethearts and reunited after his failed marriage to Carla Connor (Alison King). But Price said it will not be easy for them to get back together after his character left for Nottingham last April. He said: “He’s been away and a lot of things happened for him, a lot has happened for her. He revealed Nick will return to the Street with a secret. He said it would also be difficult for him to reconnect with his family, including brother David Platt (Jack P Shepherd) who was drugged and raped by Josh Tucker (Ryan Clayton) earlier this year. He will also be reunited with former love rival Peter Barlow, played by Chris Gascoyne. He said: “Peter I hate, Carla I love/hate. “My first scene back with Chris was nasty. Price said he left the show to spend more time with his children, aged nine and 11, but had stayed in touch with his co-stars and spoke to them “every day”. He said: “I only went to go back to my kids. “In terms of the story, I was more than happy with being in Corrie, it wasn’t the show I just could not get the balance right between being away from my family and working. He said producers had worked out a way for him to find a better balance with his working life and home life in Bath.